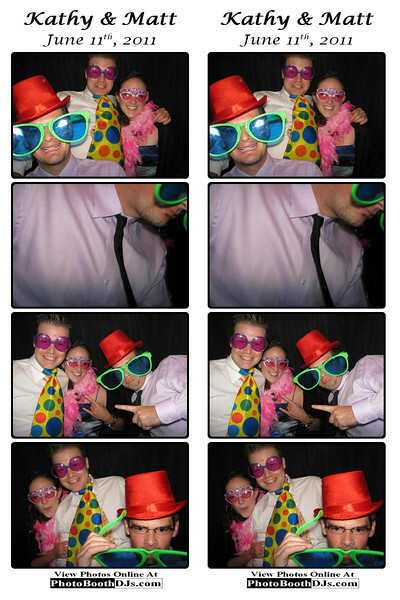 If you would like to have a photostrip and/or an individual photo removed, please email info@PhotoBoothDJs.com & include the Event Name & Image Number. You may not alter or use these photos for other than personal, noncommercial use without our prior written consent. To download a photo, hover your mouse over the large picture & click on the Yellow Folder Icon.